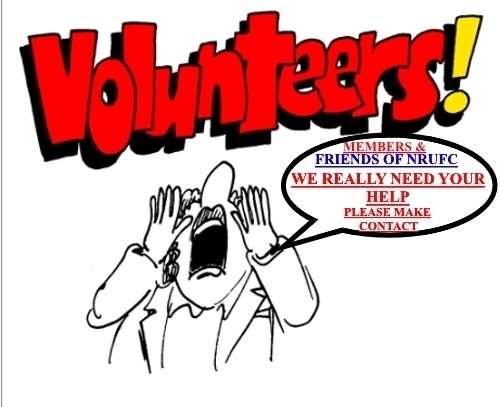 THE CLUB IS LOOKING FOR VOLUNTEERS …. ON SATURDAY 11TH MAY AND SUNDAY, 12TH MAY? WE ARE COMMITTED TO PROVIDING SUPPORT AT THE SHOW WHICH IS ONE OF OUR MAJOR FUNDRAISING EVENTS. Jobs are varied and not all about parking cars …. they include selling and checking tickets and stewarding too! There’s a really good atmosphere and you can also have some fun and a laugh with your fellow workers. Food and drink will be provided for you while you are working. While the tasks are not difficult they are very important and we will ensure you are shown what to do, so no previous experience is required. It would be fantastic if you could volunteer. A full day would be great, but if that’s not possible, if you could spare 4 or 6 hours to work a half day that would also be appreciated. Please email or call one of the members below to volunteer or if you have any queries. You would be providing great support to the Club if you could help at this important annual event.